Help us to protect the endangered Gobi Bear (Mazaalai), an adventurous and unforgettable eco-tourism journey into the wilderness of Mongolia. 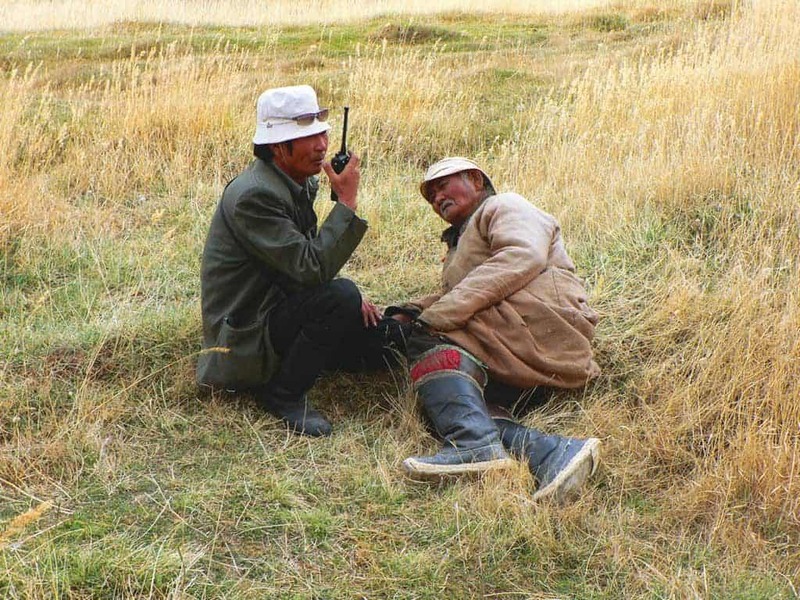 The ecotourism project „Protection of the Gobi Bear, Mazaalai”, in which you could be involved, started in 2000. There are only approx. 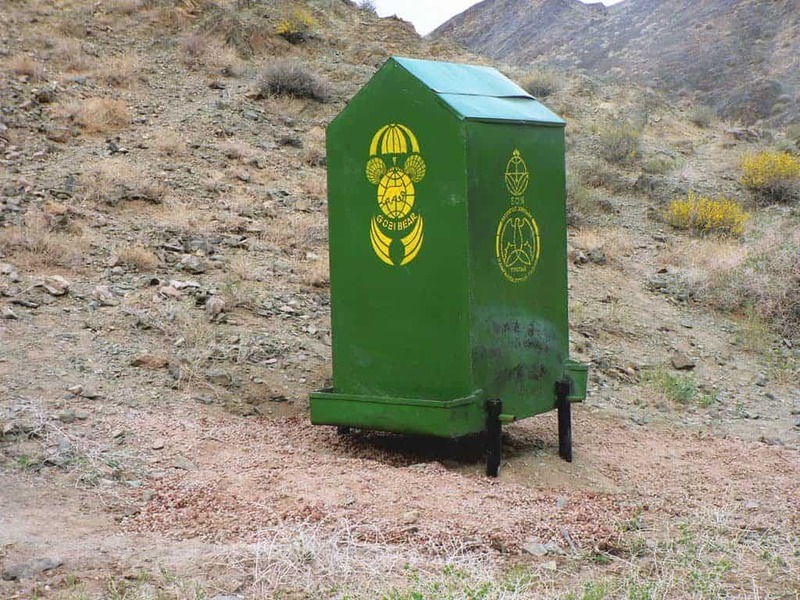 30 Gobi Bears left and some of the Mazaalai visit sometimes our project places, 6 wells at Segs Tsagaan Bogd Mountain, where we operate feeding places for them. Arrival in Ulaanbaatar/Chinggis Khan, transfer to the accommodation, in the afternoon we will have meeting in the Office of Mongolian Ecotourism Society and city tour. On the way we visit provincial town Arvaikheer. Stay overnight in tent at the salt lake Orog Nuur and visit of cave called Tsagaan Agui. 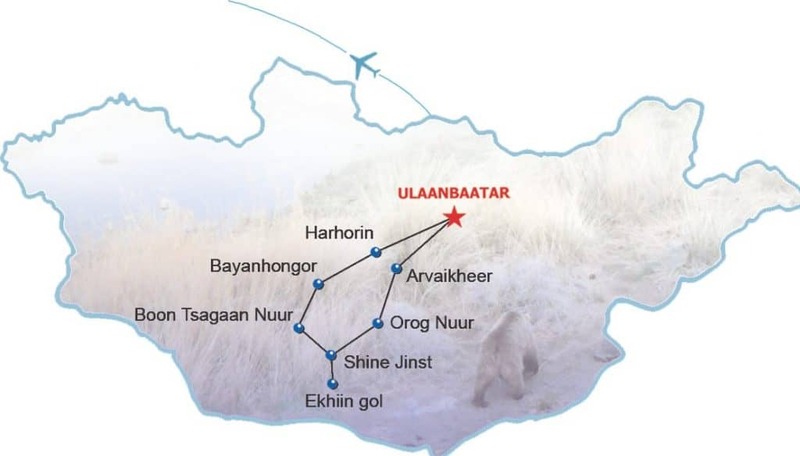 With the rangers we will visit the water places of Gobi bears in the mountains Segs Tsagaan Bogd, distribution of food to the feeding sites, hiking in the mountains. You have to bring your will and perseverance. Nights are in tent. 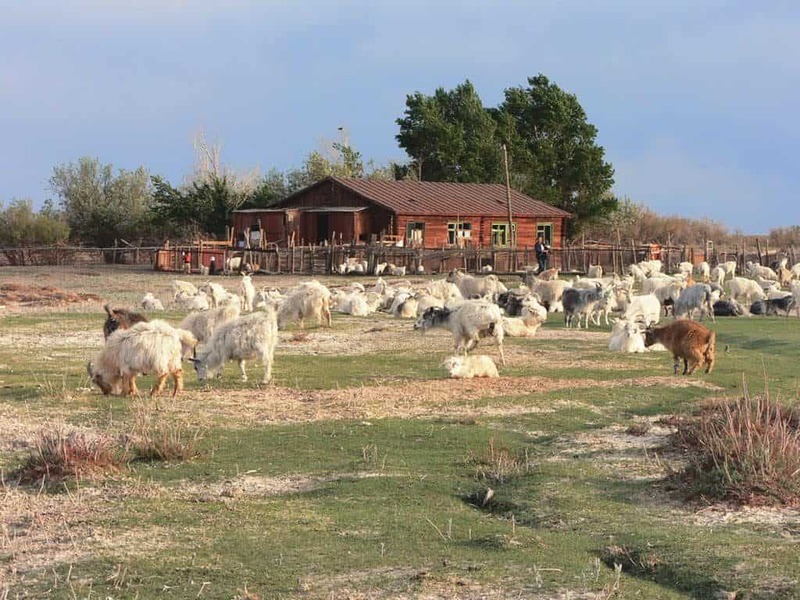 Back to civilization, stay overnight accommodation at the salt lake Buun Tsagaan Nuur, in provincial town Bayankhongor. Visit to the monastery Erdene Zuu in the ancient capital Kharkhorin, arrival in Ulaanbaatar, in the evening dinner with folklore concert.